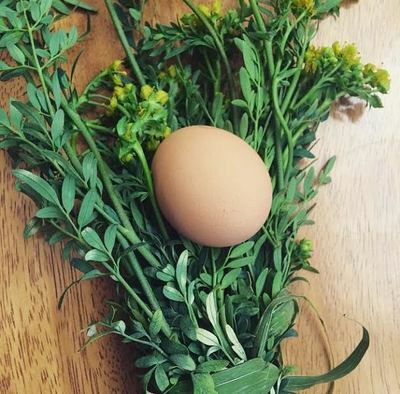 I offer plant, egg and stone limpia's (energetic cleanings) a healing practice that moves unwanted energies out of the physical, mental and spiritual body by clearing stagnant energies from the chakras and aura. 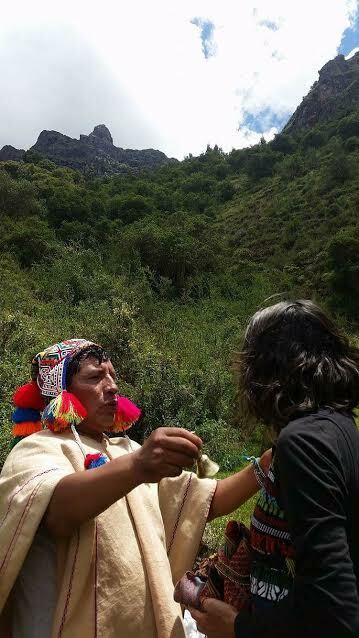 I combine a blend of Andean, Mexican and Western practices that are deeply rooted in connecting with the ancestors and nature. When energy is flowing through our body the doors to spiritual healing and self-improvement can begin to illuminate through the energetic field that surrounds our body. I offer the following energy healing to assist in restoring the vital qi (life force) we are all born with. I work with all age groups including infants and children. The Ancestral Medicine of Mexico is deeply rooted in using an egg and plants to cleanse the internal emotional (winds) of the body. A spiritual cleansing is beneficial for clearing out energies that collect from outer influences, such as: blockages, confusion, fears and spiritual blocks. The egg is rubbed along the body in the four directions absorbing negative energies by improving the flow through your subtle body, influencing the flow of energy within the cells. The yolk of the egg represents the physical body and the white of the egg depicts any unhealthy energetic cords we have with people. During a session I incorporate plants for assisting in removing excess energy in the form of a plant brushing. I also work with an Andean Mesa bundle of power stones that assist in healing and rekindling the fire within the heart.